We've all experienced times where we've walked into a room only to wonder what it is we came in for. 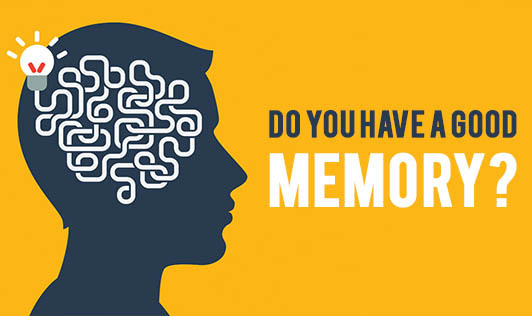 Whether you want to be a champion or just need to remember where you parked your car, there are a number of everyday strategies that can improve your memory naturally, protecting it against memory loss as you age. In order to keep your mind active as you grow older, and reduce your risk of aging related conditions such as Dementia or Alzheimer's disease, it's important for you to stick to a health routine that pairs brain boosting behaviours with other natural approaches proven to improve memory. It's important that you practice the above as often as you can to keep your memory sharp!